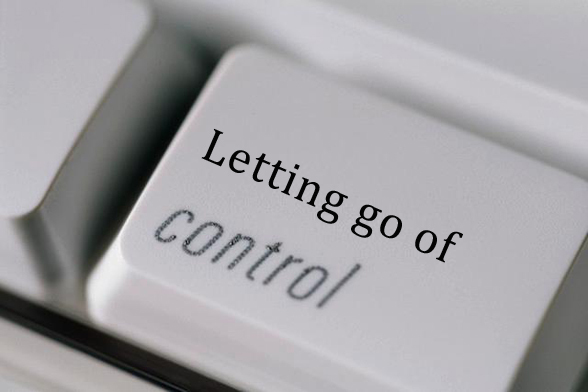 Sometimes the world teaches you to let go of controlling things and to allow others to take charge. It’s hard because I could feel myself resisting. I felt useless because I had nothing to do but it seemed that people just want to take care of everything. I’m truly grateful. It’s just a weird feeling but I am grateful. This entry was posted on July 24, 2017, in Life Lessons.